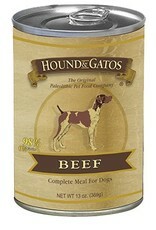 We provide only the best USA -quality meat for your pets. Our products also meet the nutritional levels established by the AAFCO Dog Food nutrient profiles for all life stages. 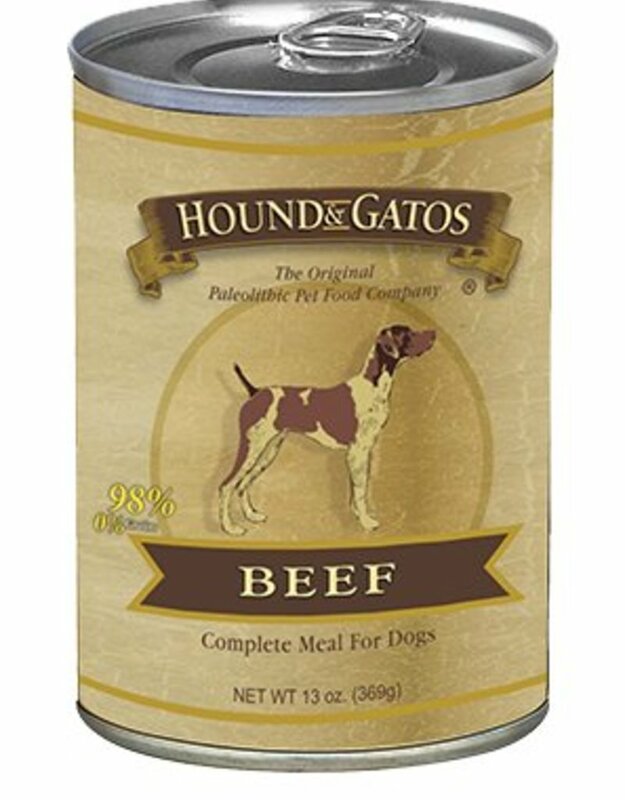 Our wide variety of flavors provide a complete meal for your dog, helping them avoid canine gastritis, canine inflammatory bowel disease, upset stomachs, and more.